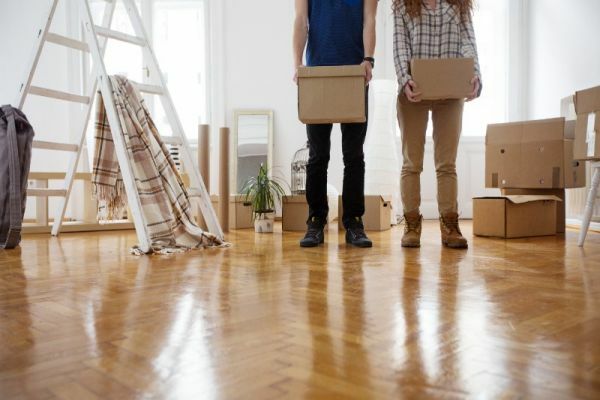 Aussie Brokers are here to make the process of finding your new home loan as simple and straightforward as possible. 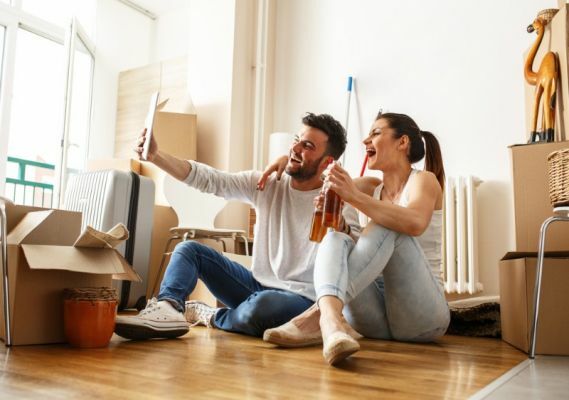 We help by comparing home loans, explaining and assisting with the overall process and negotiating rates on your behalf. So, how do we do this? It all starts with a meeting. This could be at our office, a café, your place or anywhere else that suits you. Don't worry about what phase of the process you're in either, as this session is obligation and cost free, and is a great way to get started. 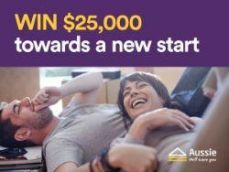 Win $25,000 towards a new start. 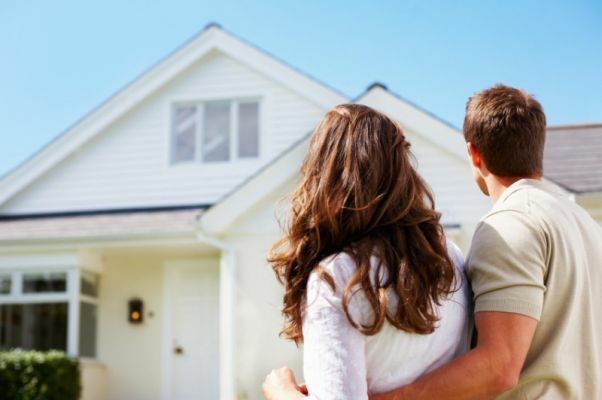 Speak to an Aussie Mortgage Broker for more details.